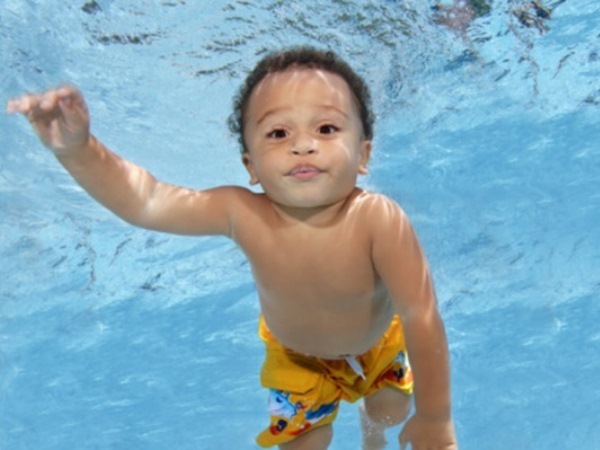 We recently asked our Facebook SuperMoms at what age did their kids learn to swim? Here’s their response. Brigitta Nel My daughter started at 4 years with swimming lessons. She's now 6 and is swimming really well. Anusha Dhanraj My son is five years old and he just started swimming lessons in September. Nina Swart My son is nearly 6yrs and he has just started to swim properly. Nadine Boyley Both my children at age 6. No swimming school helped. Had to learn with age and confidence. Natasha Kisten-Skuce My eldest at 2 years and my second at 6. Regret waiting so long with the second one. Thoriso Molefi At three. Dolly Matlhako My boy started at 5. When should you teach your kids to swim? Getting your children confident and comfortable in water is an essential life skill, and is something parents can do from an early age. Nona Keet, a swimming instructor with 37 years of experience, says you should start as early as possible. “Bath with your child; let them lie down and let the water touch their ears. Take your child into the shower and let them become familiar with water. It is essential that your child gets used to having water on their face,” she says. She emphasises familiarisation, where the child learns the feeling of water and isn’t surprised when they’re back in the pool for their next lesson.